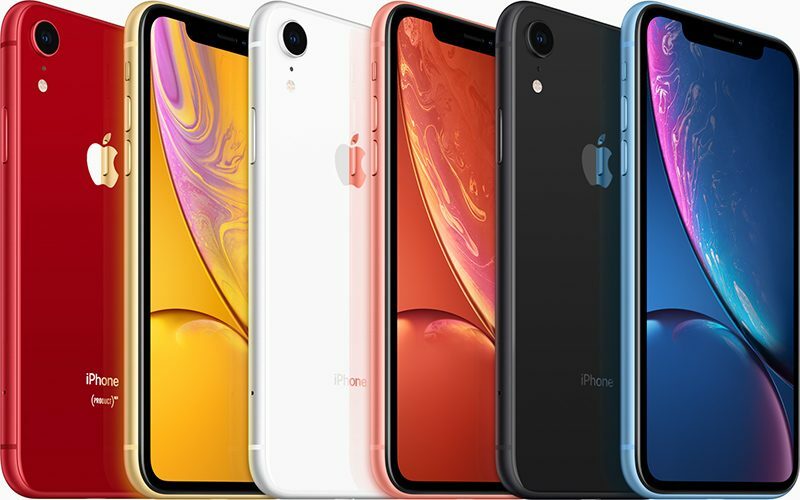 Apple is seeing improved iPhone sales in China following some recent price cuts on the iPhone XR, XS, XS Max, and older models that were introduced earlier in January, reports Chinese site Feng. Apple dropped iPhone prices for third-party distributors in China on January 10, allowing vendors to purchase iPhones more cheaply and pass those savings on to customers. Apple cut prices on most iPhone models, but the XR saw the biggest discounts. Shortly after Apple implemented the pricing cuts, vendors in China started offering discounts on various iPhone models. The XR, for example, was available from JD.com for 6099 yuan ($899), while Suning, an electronics store similar to Best Buy, started selling iPhone XR for 6199 yuan ($914). Those prices are more affordable than the iPhone XR from Apple’s own online store, where the device is priced starting at 6499 yuan ($958). According to Feng, data sourced from Alibaba suggests that iPhone sales on the site have increased by 76 percent in China since January 13. Suning, meanwhile, saw Apple traffic and sales “explode” with the iPhone 8, 8 Plus, and XR in particular seeing purchase boosts. Apple sales from Suning have increased by 83 percent since January 11. Apple launched the price cuts after seeing iPhone sales fall significantly in China during the holiday quarter of 2018, leading to lower iPhone revenue than expected. The Cupertino company is hoping sales will soar during Chinese New Year in February, improving overall performance in China. Apple is also promoting older iPhone trade-ins and monthly pricing for iPhones in many countries around the world, including the United States, in an effort to boost iPhone upgrade numbers. Earlier this week, Apple CEO Tim Cook said that Apple is reevaluating its pricing strategies in some international markets, returning to pricing that’s “more commensurate” with what local prices were last year to boost its iPhone sales. Cook also said that he does believe Apple’s higher prices were a factor in the declining number of iPhone upgrades that led to a weaker holiday quarter. In some international markets, the strength of the U.S. dollar amplified pricing increases. Apple is expecting revenue of $55 to $59 billion in the second fiscal quarter of 2019 (first calendar quarter), which is below the $61.1 billion in revenue Apple earned in the second fiscal quarter of 2018. It’s not clear if the pricing changes in China and other international markets will be a big enough boost to pull Apple out of its slump going forward, but for the first part of the year, Apple is still expecting lower iPhone sales.